Their Latin name is Arion vulgaris, but they’re better known as the nightmare of many gardeners under their common name, ‘Spanish slug’. Sometimes in the media, they’re called: killer slug, killer snail or cannibal slug. The Spanish slug is closely related to common red slugs (Arion rufus) and can mate with them. The species are therefore difficult to distinguish. 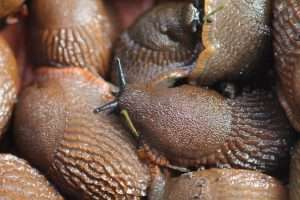 Slug population booms: What are the reasons? 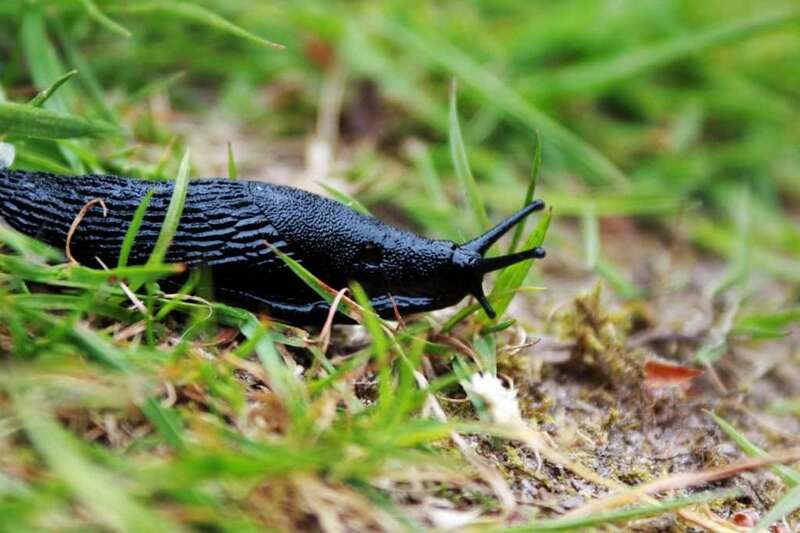 Some people claim that if Spanish slugs were to breed with local species, a sort of ‘superslug’ that could be immune to drought and poison would be created. The loss of biodiversity and the extinction of natural enemies. 2 How Can Spanish Slugs Be Recognized? 3 Where Did Spanish Slugs Come From? 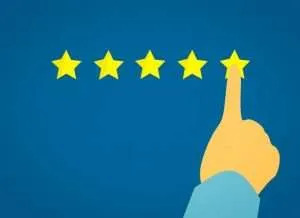 4 Which Plants Do Spanish Slugs Like to Eat? 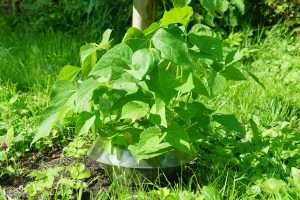 5 Which Plants Are Slug-Resistant? 6 When Are Spanish Slugs Active? 8 Why Can They Multiply So Quickly? 9 How Can Spanish Slugs Be Controlled? 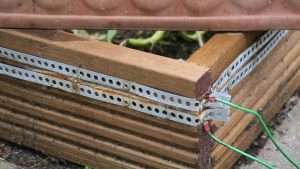 Most gardeners try slug pellets or beer traps, but at best these methods work for a short time, and often a second, even stronger, wave of slugs comes in. Unfortunately, violent slug control can only alleviate the symptoms, but this often leads to negative long-term consequences. 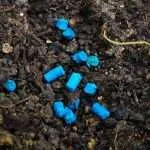 Why are slug pellets counterproductive? Why are beer traps dangerous? 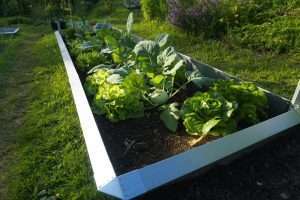 The first step should be to recognize the root causes of the overabundance of slugs. Once they’ve been understood, effective countermeasures can be set. 1. Natural enemies aren’t present. 2. 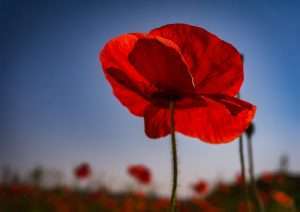 Plants have lost their defense due to modern breeding. 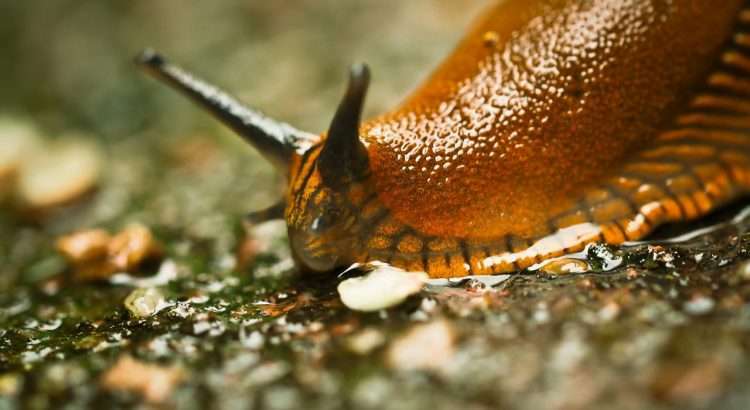 You’ll find more information here: Causes of and conditions for slug population booms. It is important to attract the natural enemies. 2. 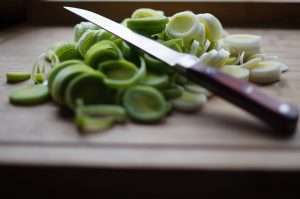 Use plants that aren’t a favorite dish for slugs. 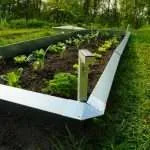 There are also various barriers that can be used to protect vulnerable plants from slugs. How Can Spanish Slugs Be Recognized? Spanish slugs grow up to 4-6 inches (10-15cm) in length and are very variable in their coloring. 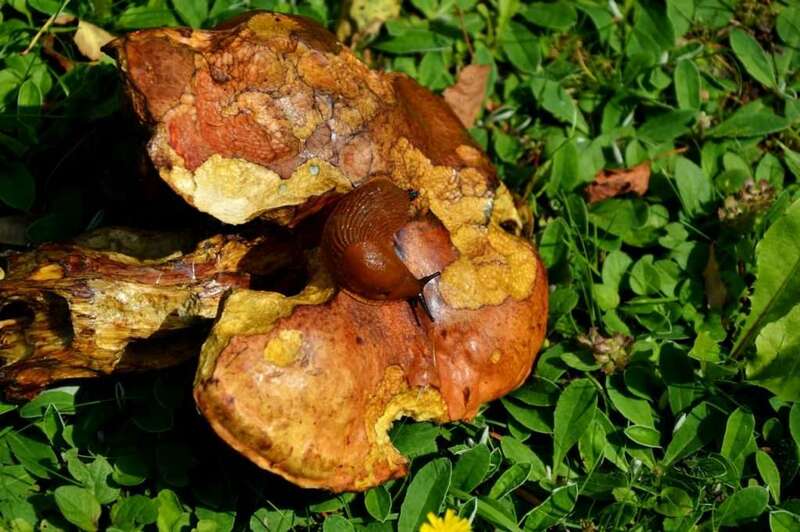 The most common are brownish to reddish in color, but there are also light yellow to black specimens. The Spanish slug can mate with the black slug (Arion ater). It’s therefore difficult to distinguish them from the common red slugs (Arion rufus) and black slugs (Arion ater). These three species can mate with each other, which further impedes a clear separation. 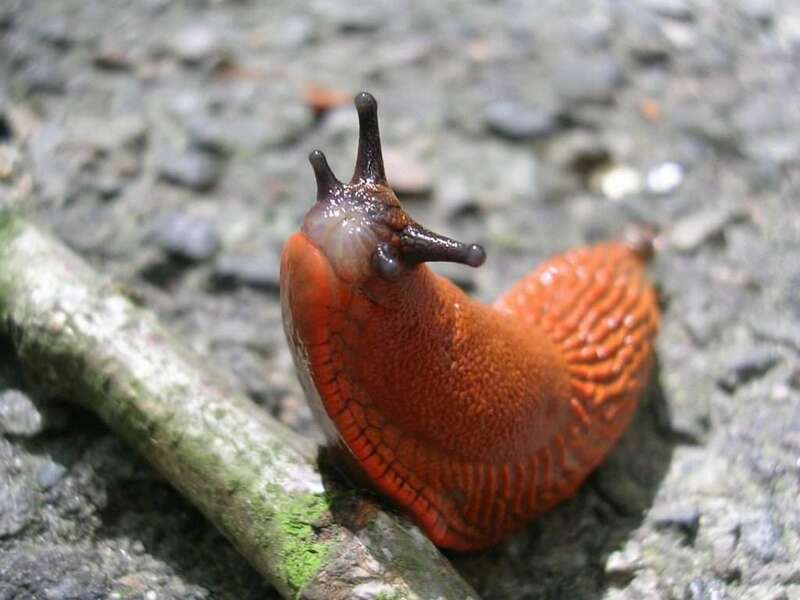 However, red and black slugs occur mainly in forests. Rarely can they be found in the garden, which is where Spanish slugs prefer to stay. 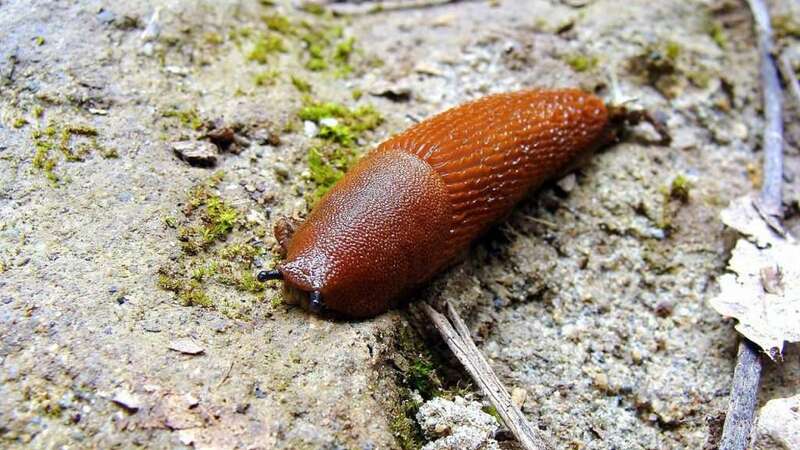 If you encounter a reddish-brown slug in your garden, it’s most likely a Spanish slug. One clear distinguishing feature between this group of slugs and other slug species is their ability to curl up in order to protect themselves against their enemies. Most other slugs, such as the leopard slug, can’t do this. They can contract their body but aren’t able to curl up. The Spanish slug loves to hang around humans. Where Did Spanish Slugs Come From? The Spanish slug was first seen in 1954, in Great Britain. New studies have shown that this slug is not related to species in Spain or Portugal, as was believed for a long time, so it might be more appropriate to call it the ‘British slug’. Nowadays, it’s believed that the Spanish slug originates somewhere in southern France, from where it’s likely to have spread through most of Europe. 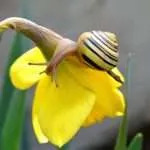 Since the 1990s, the Spanish slug has rapidly conquered more and more areas and has invaded nearly every garden on the Continent. 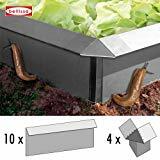 Because slugs can multiply explosively under favorable conditions, they’ve become a major horticultural pest. Their exact spread across the Continent is still a research issue and isn’t yet clearly understood. The common opinion that the Spanish slug was introduced to northern Europe in the 1960s through salads from Spain is fake. For a long time, Arion vulgaris was confused with Arion lusitanicus. A slug that lives in Portugal and Spain. 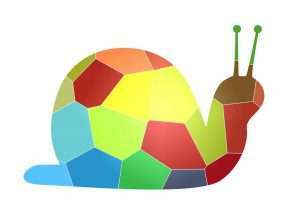 Recent studies have shown that the Spanish slug has only recently arrived in Spain. Genetic tests show that it’s closely related to Central European slugs. The first documented sightings are from Great Britain (1954), France (1955) and Switzerland (1956). In Germany, a specimen was sighted for the first time in 1969 on the north side of the Rhine near Basel. However, these sightings don’t allow conclusions about their true origin and spread to be drawn. The slugs’ migration north was probably also favored by climate change and by humans. 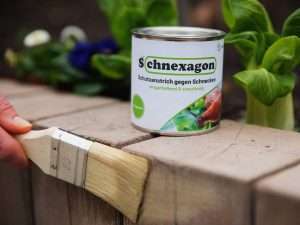 It’s believed that they spread mostly embedded in horticultural soils and potted plants distributed around Europe. As the name ‘Spanish slug’ is misleading, in the future it would be better to find a new name or to stick to its Latin name, Arion vulgaris. The slugs also like mushrooms. Which Plants Do Spanish Slugs Like to Eat? 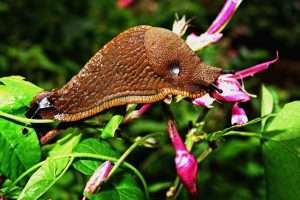 The Spanish slug eats mainly fresh plants and carrion. You’ll find more information here: Which plants do Spanish slugs like best? Wild plants are usually spurned when tender flowers or vegetables are close by. This is because many wild plants still contain protective substances or mechanisms such as tiny thorns, which make them more resilient. In addition, a lot of humans don’t like the bitter taste of these substances, which is why they’ve been selectively bred out. Spanish slugs evidently have a very similar taste to a lot of people, which explains why they’re particularly interested in crops. 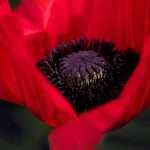 There are also quite a few garden plants, however, that are still more or less resistant to slug attacks. When Are Spanish Slugs Active? Under normal conditions, these creatures are nocturnal and hide in damp, shady places during sunny and dry weather, as they risk dehydration and coming across natural enemies. Only in humid conditions can they also be found during the day. 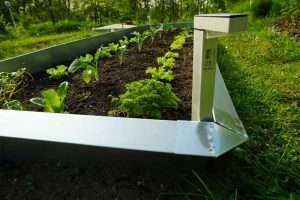 The bigger a slug becomes, the more active and drought-resistant it will usually be. It’s assumed that a slug can travel up to 25 yards (meters) per night. 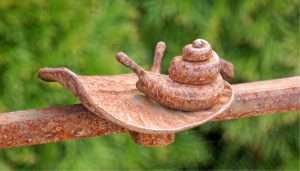 The slugs move at a speed of about 3 meters per hour, so it’s not enough just to throw them over the fence after collecting or to put them some 100 yards (meters) away in bushes. 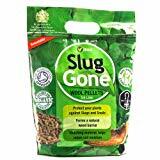 Collected slugs should be taken at least 1000 yards (meters) away. They’d then need more than a month to return and are likely to find another spot on their way. In the long run, it’s recommended to take them even further away. The best place would be a river or stream that they can’t overcome too easily. The optimal place would be an island! 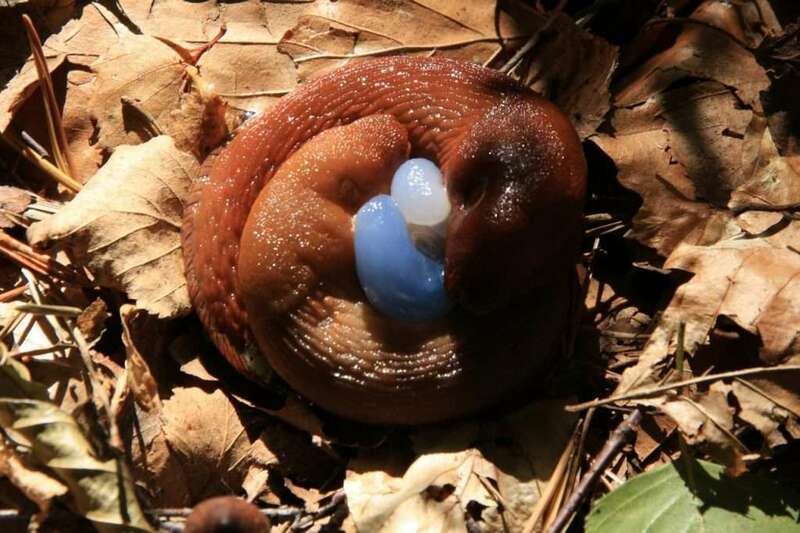 Spanish slugs are mating on autumn leaves. Why Can They Multiply So Quickly? 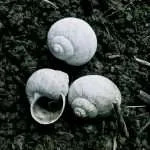 Slugs, like all snails, are hermaphrodite, which means they have both sexes and can even fertilize themselves in extreme situations. A Spanish slug can lay up to 500 eggs, with up to 225 in a single spot. 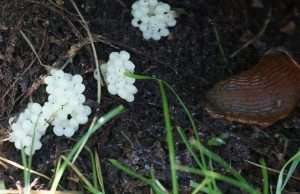 The eggs of a Spanish slug. The Spanish slug usually dies soon after laying its eggs because, under normal conditions, the species has only one reproductive cycle. The eggs are buried in damp, dark places, normally directly on the soil but protected from enemies and the weather as far as possible. Often, they’re stored just below stones, logs, and pots or in the shelter of shrubs and bushes. Sometimes you can find their white eggs in cavities under garden fleece or deadwood. In autumn or early spring, it’s worth taking a closer look around and bringing the eggs to the light, where they’re prey for birds and other hungry garden residents. Depending on the weather conditions, the tiny slugs hatch after a few weeks. The eggs can also survive the winter and then hatch in springtime. In addition, some adults can try to hibernate and lay their eggs in spring. 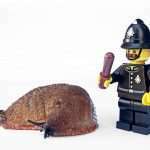 How Can Spanish Slugs Be Controlled? This is best done by a combination of many methods, as described above. 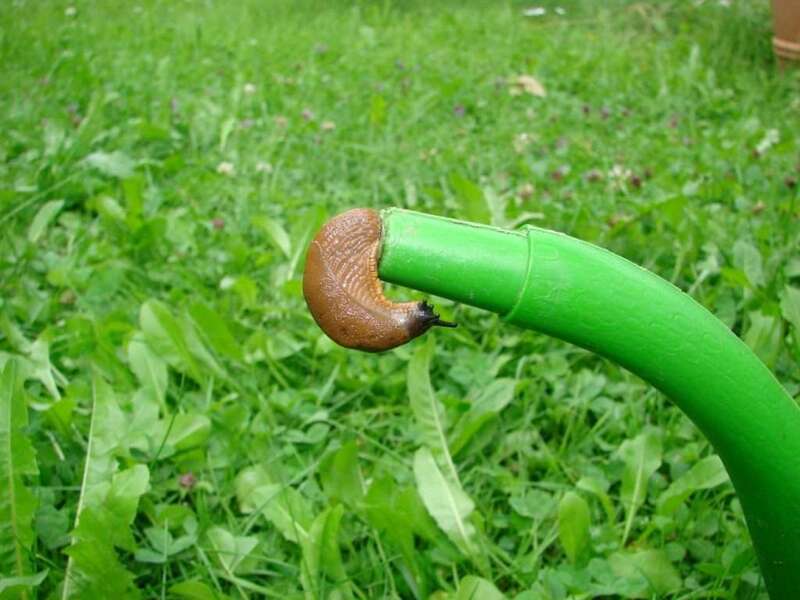 One often-underestimated means is the installation of slug fences, which are insurmountable to the slugs. Attract hedgehogs into the garden.